After taking two Mondays off for Labor Day (don’t ask…lol), I’m baaack. Let’s get it! 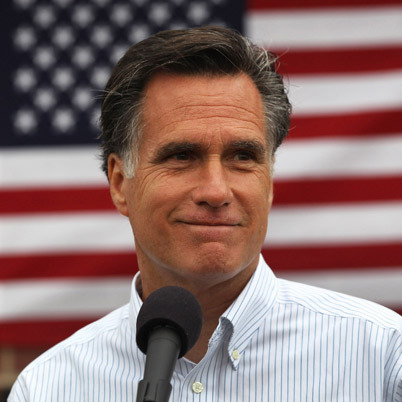 1) Mitt Romney for being a complete idiot. 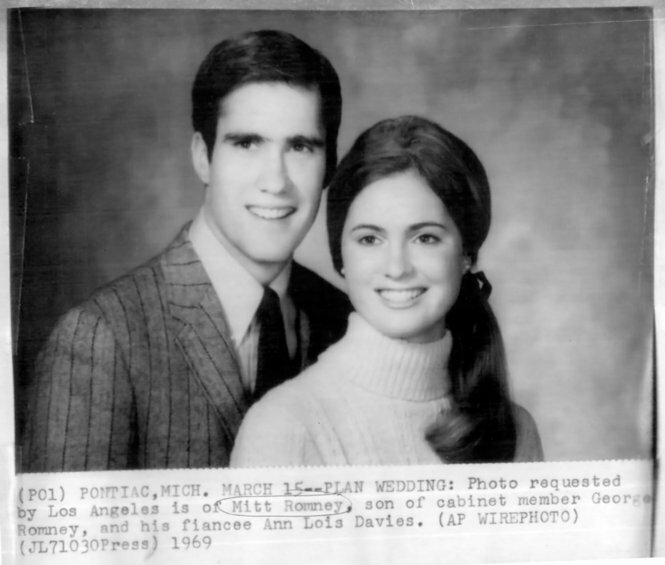 On a brighter note, I was looking at old pictures of a young Mitt Romney the other day. 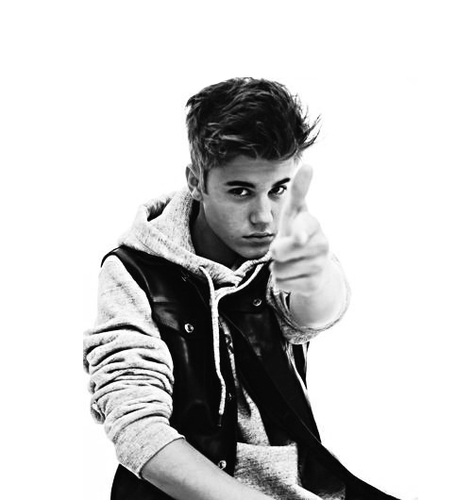 He looks significantly better today than he did in this picture. 2) American Idol for actually making Nicki Minaj a judge. 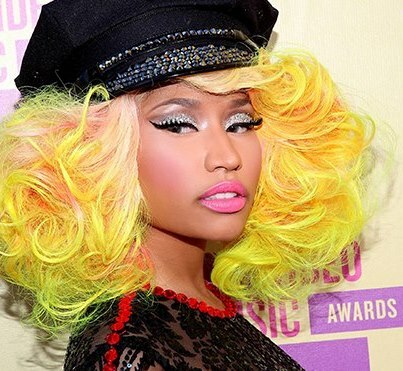 When I first heard rumors of Nicki joining the judges panel, I didn’t give it too much thought. Now, I don’t know what to think. Even Mariah Carey doesn’t like the show’s decision. 3) Chris Brown for being stupid. 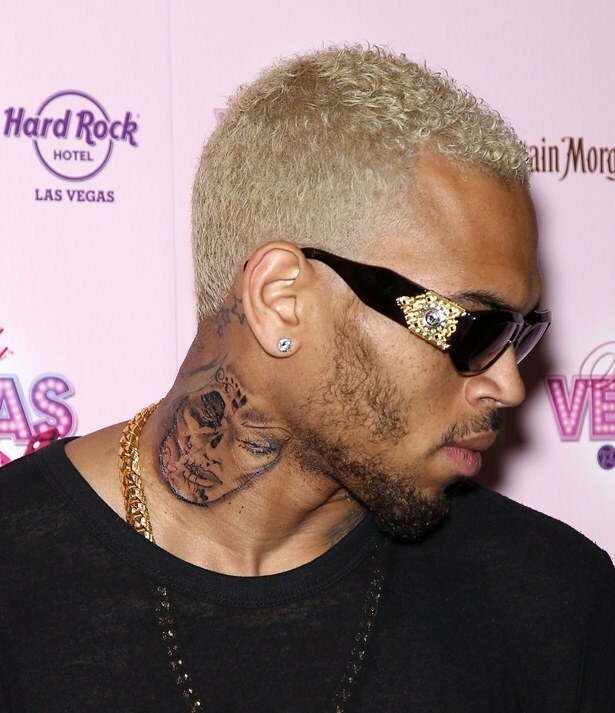 Last week, the media went crazy when a new tatoo appeared on Chris Brown’s neck. Although Brown appears to be innocent this time, his lack of good judgment still makes him a hot mess. By the way, Chris Brown is scheduled to have a probation hearing soon. Some aren’t convinced that the singer/rapper has been completing his community service hours since being convicted in 2009 for beating up ex-gf Rihanna. 4) Amanda Bynes for becoming the next Lindsay Lohan. Over the weekend, Bynes’ car was impounded after she was caught driving with a suspended license. Bynes was charged with a DUI in June and has been having frequent run-ins with police ever since. Personally, I am shocked that Amanda is the latest starlet to have drug abuse/legal troubles. I guess that’s Hollywood for you. Bynes used to be hot. Now, she’s not. Wild Wednesdays: Mariah Carey Taking Care Of Two Boys? Last week, rumors circulated that Beyonce and Jay-Z were expecting their first child. The news caused a media frenzy that ultimately ended in disappointment seeing as though the stars are reportedly not pregnant after all. 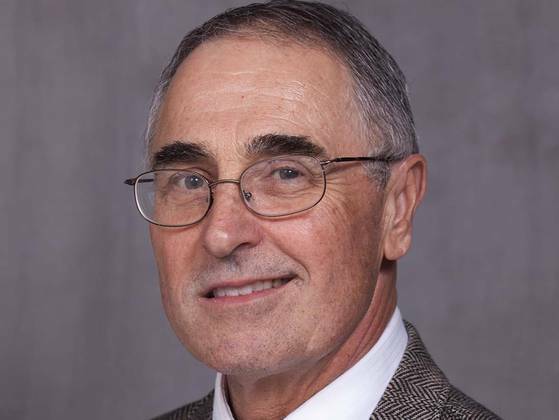 Now, after just a week, reports are once again swirling, but this time not around Jay-B. Apparently, Mariah Carey and Nick Cannon are expecting their first child, a baby boy. Although the couple has not confirmed the pregnancy, this rumor is looking to be more and more true. Even E! Online tweeted the news last night. With that said, Mariah’s baby bump is not the most wild story of the day (even though who would have thought that the singer would get pregnant at 40?). The wild part of this story is what I heard on the radio last night. It was just last night, when I thought to myself “Hmmm Bina, what should you write about next?” That’s when I randomly got on Youtube and started watching old music videos. Finally, I wound up at Celine Dion’s performance of the 1997 hit song “My Heart Will Go On.” At first, my Youtube searching seemed pretty random, but then I realized that everything that I searched for touched my heart in some form or fashion while growing up. I think that many of us love to reminisce about the past, especially those of us who appreciated our childhoods and the songs and shows that came with them. So, let’s take a walk down memory lane, and remember some of those songs that warmed our hearts. Nothing can beat the music from the 90s and early 2000s. I don’t care what anyone else says. If there was such a thing as the perfect song, then Celine’s “My Heart Will Go On” off the “Titanic” soundtrack would be it. There’s enough emotion in the music video that no one ever has to watch the actual movie to get a tear. As separate performance entities, Boys II Men and Mariah could both make me cry. It’s not a surprise that they made my list as a partnership. Like most tear-jerking songs, Aerosmith’s “I Don’t Wanna Miss A Thing” was written for the soundtrack to a great movie (i.e. “Armageddon”). I don’t think anyone could forget the unbelievably sad/happy/hopeful ending of that film. This might be my favorite song of life. I never saw “City of Angels”, but as the film’s main song off the soundtrack, it’s extremely well done. Love you Goo Goo Dolls for sure. **Of course, these five songs are not the only Tear-jerkers from back in the day. There are plenty of great songs. Feel free to leave a comment, saying what your favorite music tear-jerkers are.